This provides excellent access to the Leeds Outer Ring Road, M62, M1 and national motorway network. The property forms part of a terrace of three trade/warehouse units and comprises a trade counter area, car parking fronting Gelderd Road, ancillary office accommodation and a dedicated yard area to the rear, providing loading to the unit. 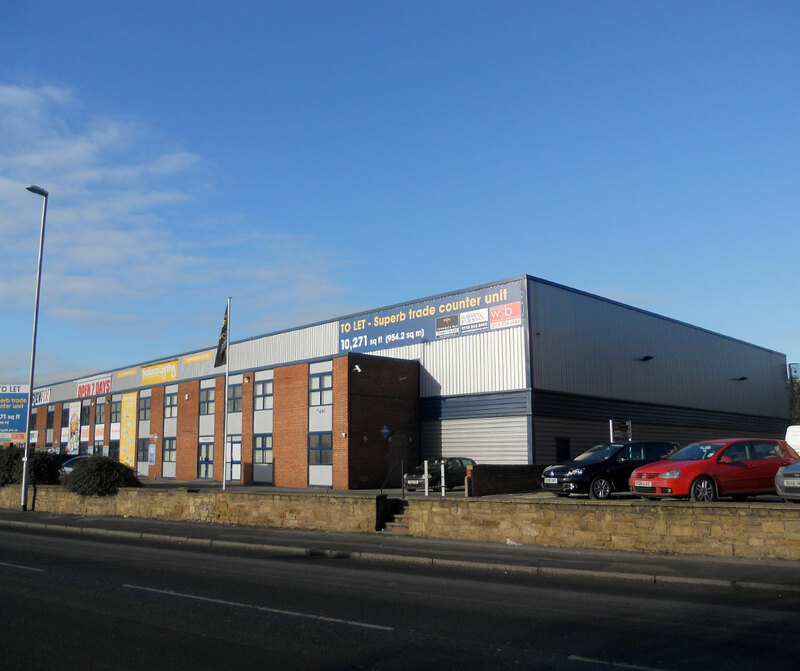 Unit 1 Olympia Trade Park is ideally located on Gelderd Road (A62), approximately 1.5 miles to the south west of Leeds City Centre and within 0.5 miles of Junction 1 of the M621 Motorway. 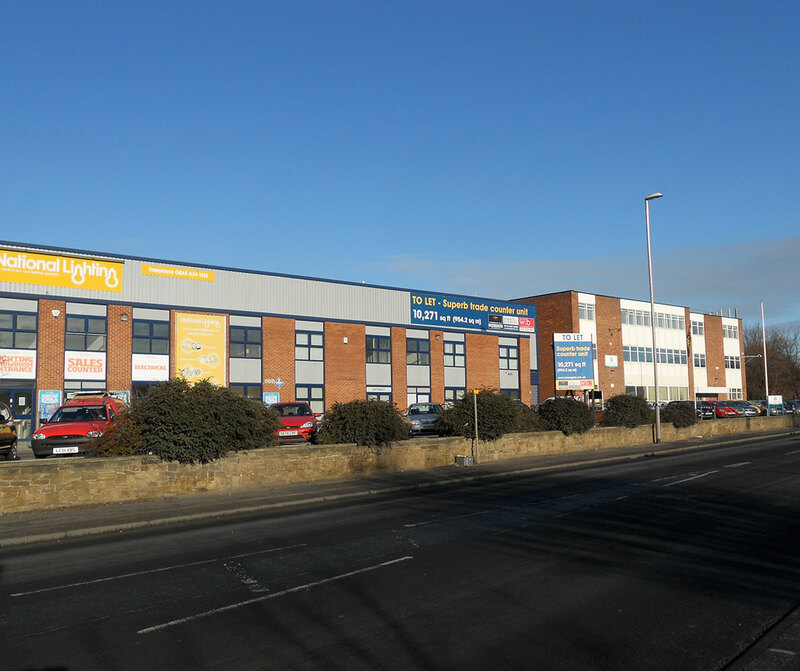 See our gallery of this large, Leeds based trade counter unit..